Some while ago I invited Katarina for some beauty test shots. Without having any particular plan or mood for this session we decided to shoot as we go and see where its gonna take us. Here is a sneak peak from this session and already can't wait to share them all so stay tuned and watch this space!!! Here we are with Kamila again, but this one was even more special. I was finally introduced to her newborn baby girl, Nicole. I was privileged to be able to meet and photograph this adorable little angel. I must admit, she didn't make it easy for us because she didn’t want to sleep. After about two hours, she finally fell asleep (for a bit!) and I started to take some pictures. 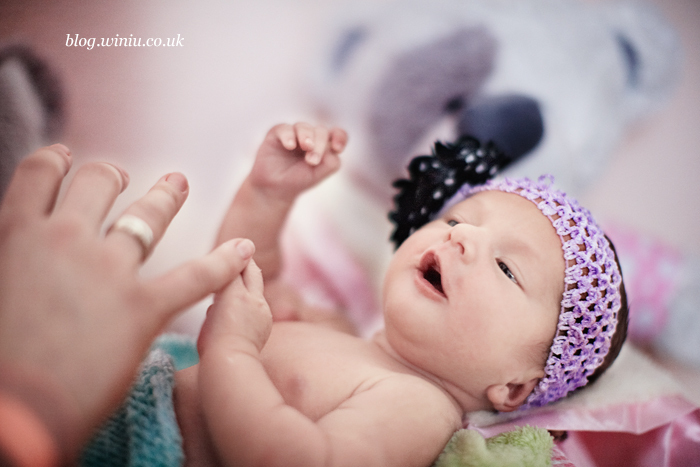 In my view, photos of newborns should be post-processed very carefully to keep the baby’s cuteness. Even though I'm extremely happy with the photographs from this session, there are still plenty of things I need to learn as a newborn photographer. That is why I'm looking forward for my next possible session. 12: it may not seem like a lot, but it is. This is a story in 12 images, where each image as powerful as the next. These are beautiful, amazing moments from a life captured in timeless pictures. 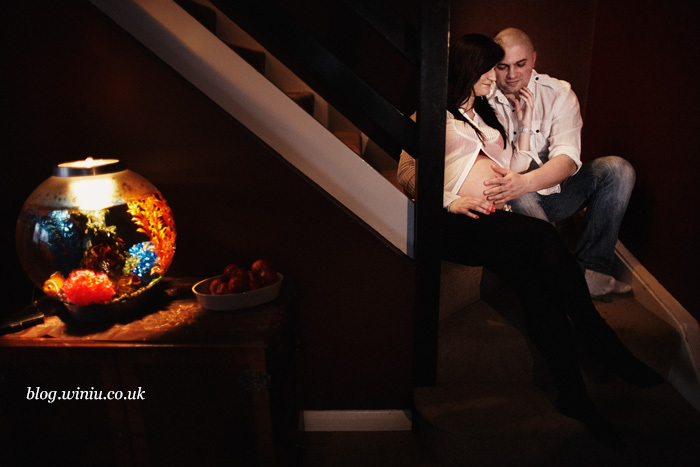 That's how I see this session with Kamila and her 32-week baby-bump. Hi all. I've managed to find time to post the wedding pictures from Renata and Darren’s special day. 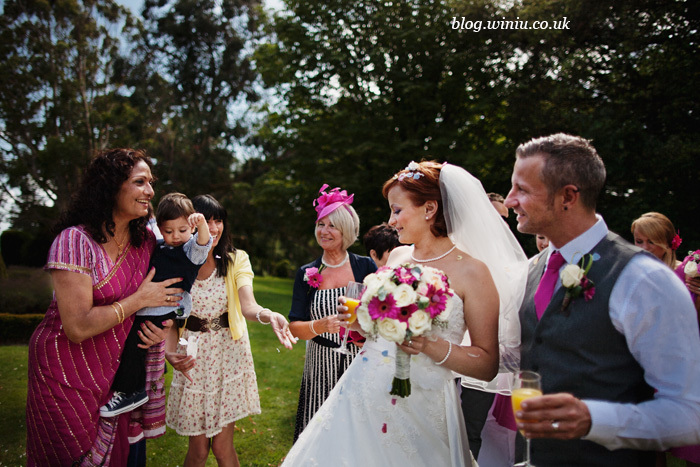 They chose to have their wedding party at Elmers Court Hotel in Lymington on one beautiful August afternoon. I was very lucky: the bride decided to have us there from the early morning of her day. We got the chance to capture some photos while she was having her hair and make-up done by the talented team from Raphael Hair and Beauty. On the way back to the car, I took one of my favourites pictures from that day. We were 'walking through' the laundry service as a shortcut to the car park when the bride spotted her reflection in a poster. In just a few seconds, she double-checked her hair and look after experiencing a very windy morning. 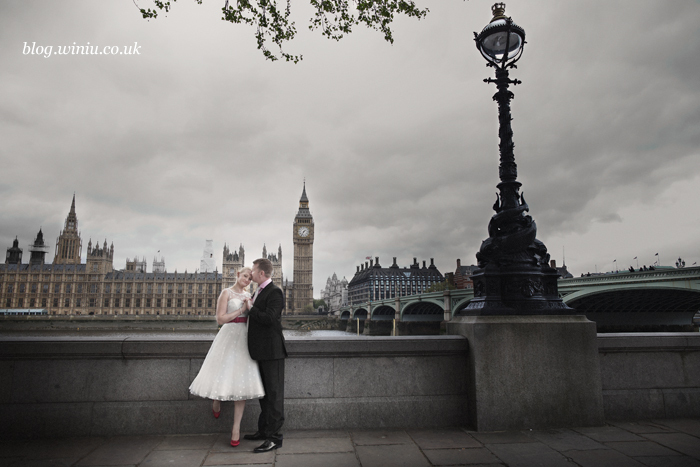 There are two black and white images illustrating that moment; they are the perfect example of how well prepared the wedding photographer needs to be on that day – we never know what could happen or when and those shots can't be posed. They represent the photojournalist style of my work and that's why I love them so much.